How Early Can I File My Income Tax Return? The early tax filer may get an early return. 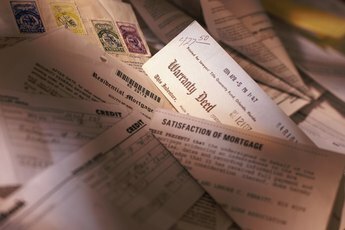 If it's true taxes are inevitable, some believe they might as well get the figuring and filing out of the way as soon as possible. Indeed, some early-bird filers submit their returns soon after the New Year rings in. When it comes to early return filing, there are three factors to consider. Whether you have your necessary forms is one question. When the IRS starts taking returns for the current tax year is another. How soon you can expect a refund is the third. Each year, the Internal Revenue Service publishes the date on which it will first accept tax returns. Keep an eagle eye on the IRS website or check in with a tax professional to learn the date for the current year. In some cases, the IRS will accept the return and hold onto it until it begins processing. The IRS also makes public a separate date, the date on which it will begin to process returns. If you send a return by the acceptance date, but the agency has not yet begun processing, that return will be directed to the equivalent of a holding area. As the processing date rolls around, the IRS will get newly filed returns. There's no guarantee the returns in the queue will be processed sooner than those submitted after the processing date. Employers and subcontracting clients are required to mail you 1099 and W-2 forms by January 31 of the year following the tax year. Once you have the forms, you can file your return, secure in the knowledge that, regarding income reporting, you won't need to send along an amended return later in the year. You might be able to access and download your W-2 online. The IRS website says the organization processes electronic returns within eight to 14 business days. If you want a refund to go directly to your checking account, you might get it before two weeks are out. Mailed returns commonly take weeks to process. Add to that the transit time for a mailed check, and you probably shouldn't hold your breath waiting for your refund. 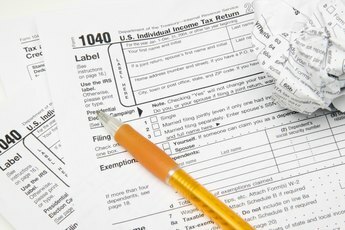 Intuit: When Will the IRS Start Accepting Returns in 2012? 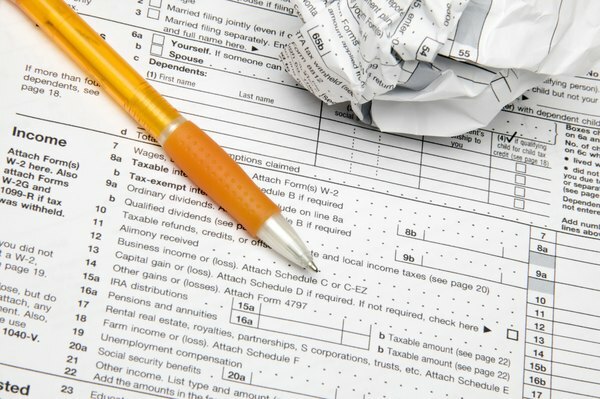 Intuit: TurboTax: When Will I Get My Tax Refund? 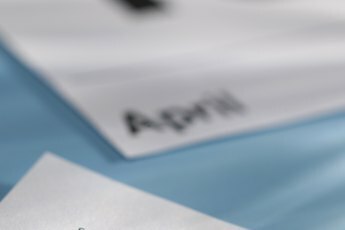 Can I Fix My Tax Refund if It Was Incorrect Last Year? What Do I Do If I Lost My W-2 & Records to File Income Taxes? How Far Can I Go Back to Amend Income Taxes? What Could Delay a Federal Tax Return Refund? What Is the Last Day Tax Documents Can Be Received? 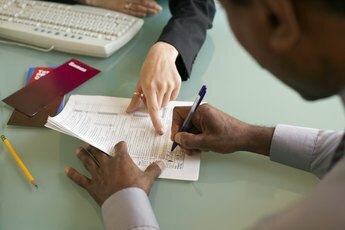 What Happens After the IRS Accepts My Return?